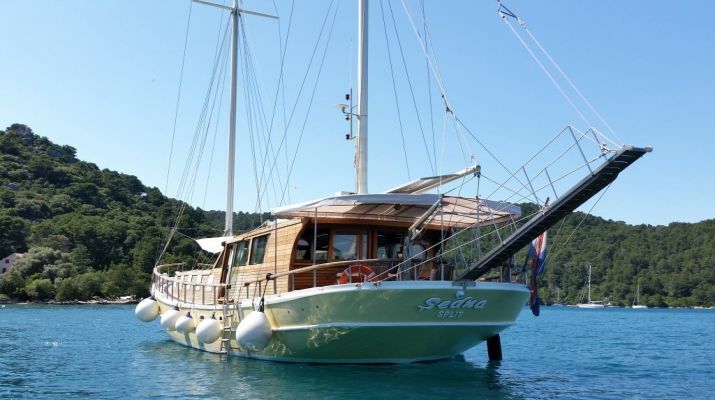 Cabin Accommodation In a double cabin with your own private bathroom and air conditioning will usually cost you anything between 314- 687 (Price is determined by the quality of the gulet 3 – 5 star). 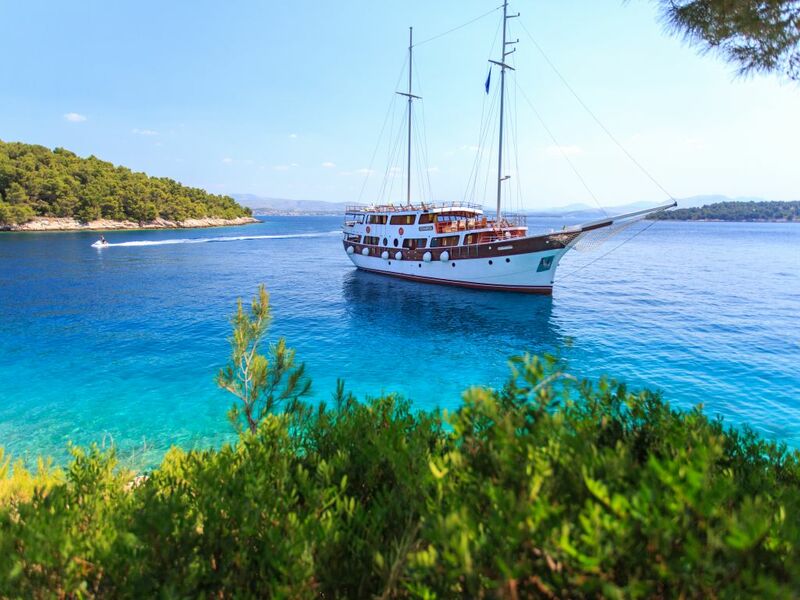 The Captain is on hand to make sure that he takes you on a tour of all the beautiful location so that you do not miss a thing. 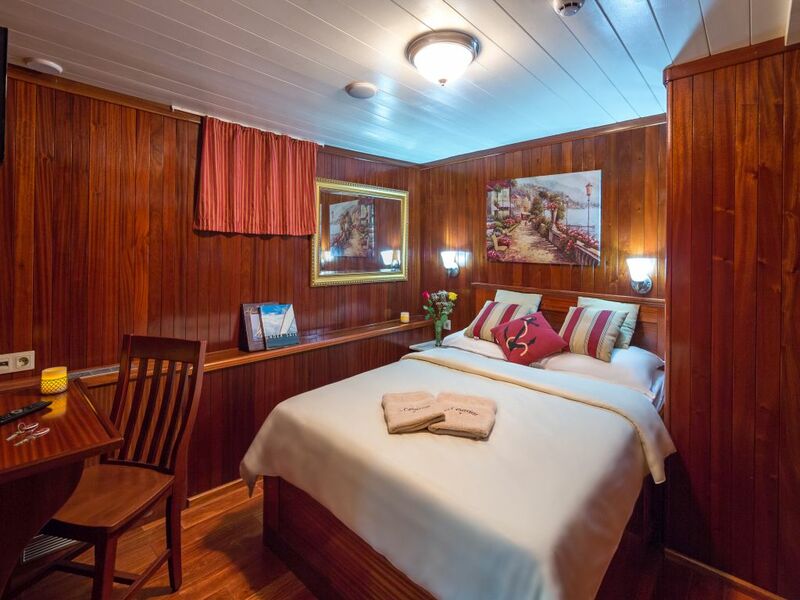 This captain’s service will cost you anything from 62- 82€ (Price is determined by the size of the ship and the experience of the captain).For all your tasty and delicious meals, the chef will ensure that they are preferred as you indicated earlier. The chef services will cost you anything between 45- 71€ (Price is determined by the quality of the ship and the experience of the Chef). 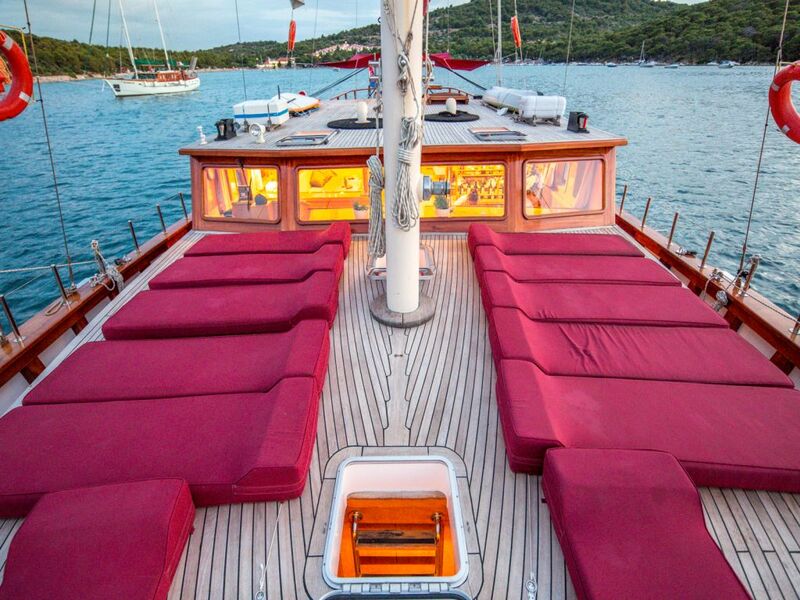 The hostess and Sailor Will ensure that you are treated and looked after properly. In addition to keeping your cabins clean and neat all through your stay. 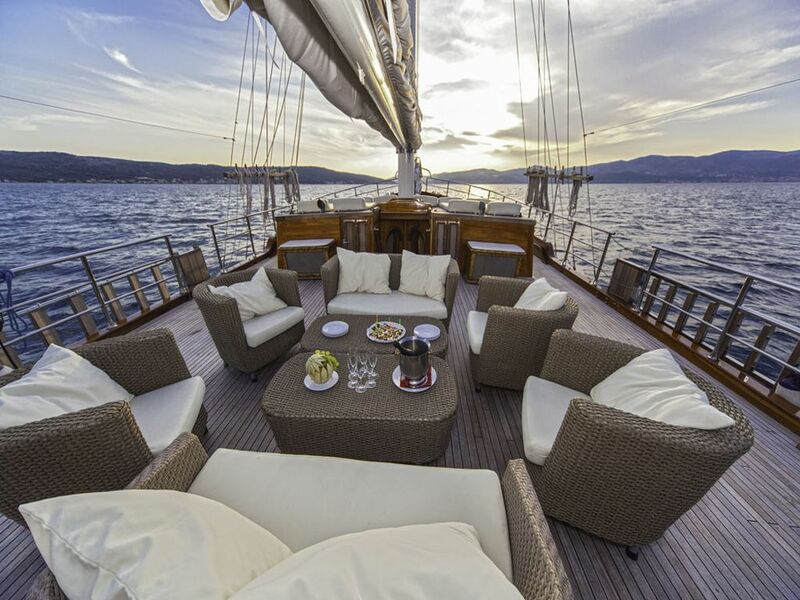 Their services will cost you from around 29- 40€ (Price is determined by the experience of the hostess and the Sailor). 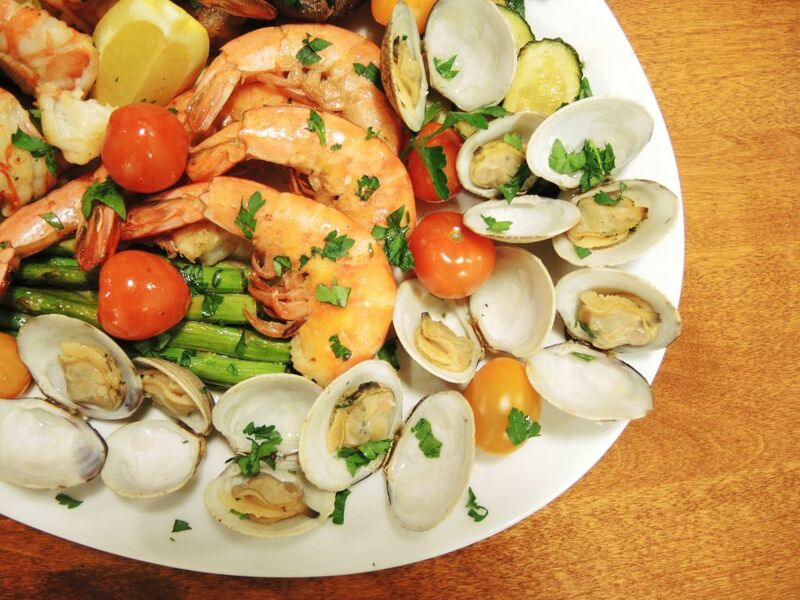 Enjoy the most delicious and well-prepared meals. 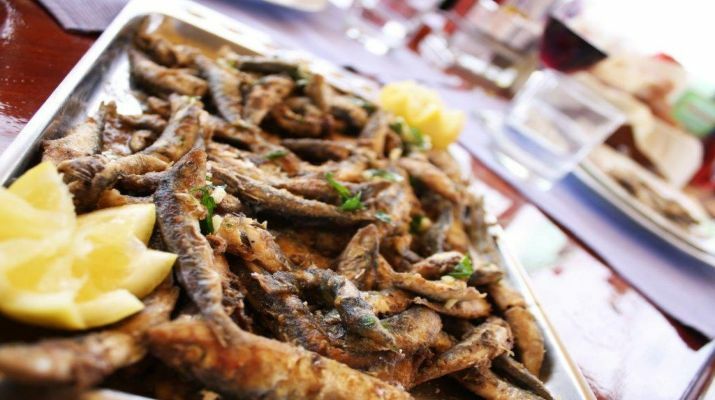 Served in an exotic seaside view and charming location, usually in the background of a beautiful bay. Meals and cuisines will cost you from 210- 350€ (Price is determined by the kind of food you like). 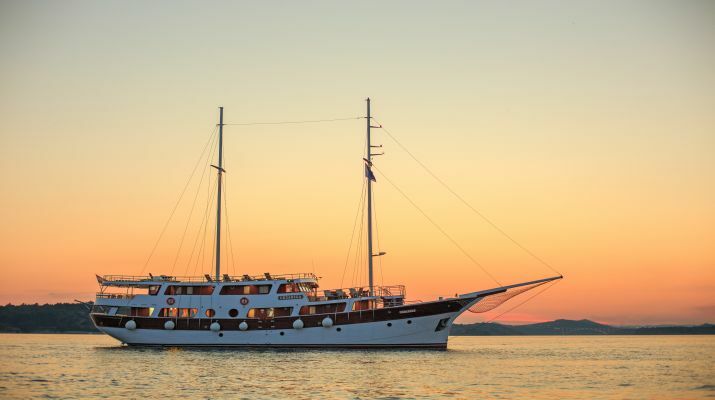 The gulets will arrive at different locations where you will be able to disembark and take a tour ashore. No additional fees for parking tickets. Fees, port taxes, and others will cost you around 40- 68€ (Price is determined by your itinerary). 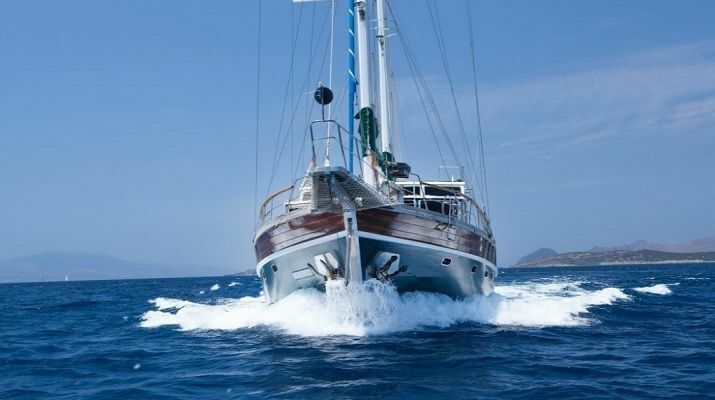 Fuel for cruising to new locations and islands daily will cost you around 99- 133€ (Price is determined by the size of the gulet and itinerary). Equally SPORT EQUIPMENT ON BOARD Gulets usually feature a bunch of water sports equipment on board like Canoes, Jet Ski, donut ride etc. and will cost anywhere From 0- 55€. Also, Concierge service & support will be on standby to help you if you ever need any assistance during the cruise and this will cost you nothing. Please note that prices are for only practical uses only. Travel prices are higher during the peak season like June, September. Also, 5 and 6-star vessel cost more than the typical 3-4 star vessels. 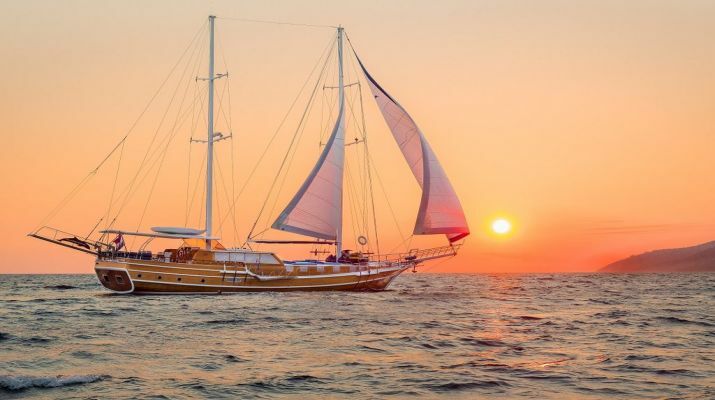 Most times when clients contact us about a cruise, they are usually unsure of what they actually want or which gulet they will need for their cruise. However, we devised a way to get them to tell us what they expect, their budget for the trip and activities that they would like to engage in during the trip. 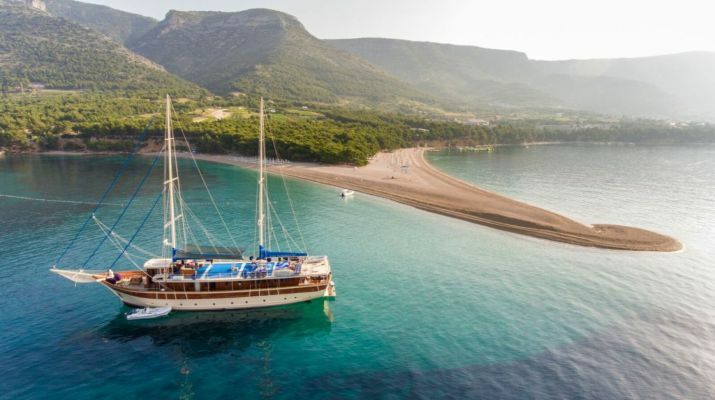 We have ties with over 300 gulets and 45 local tour operators in 3 countries. 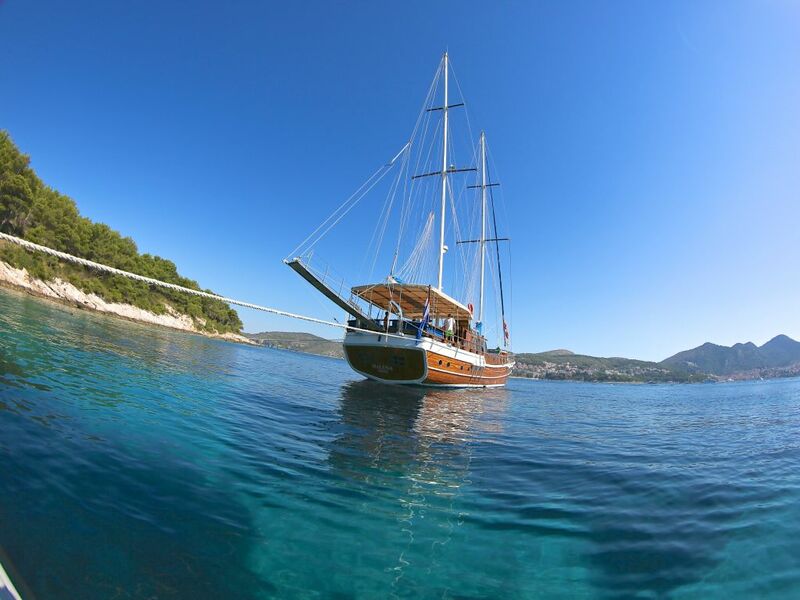 Whenever we receive a request from our client and once we have ascertained what they need, we then go on to carry out a small research and we usually know where and how to look for that exact gulet and cruise that the client desires for the trip. As long as the best deals and prices. 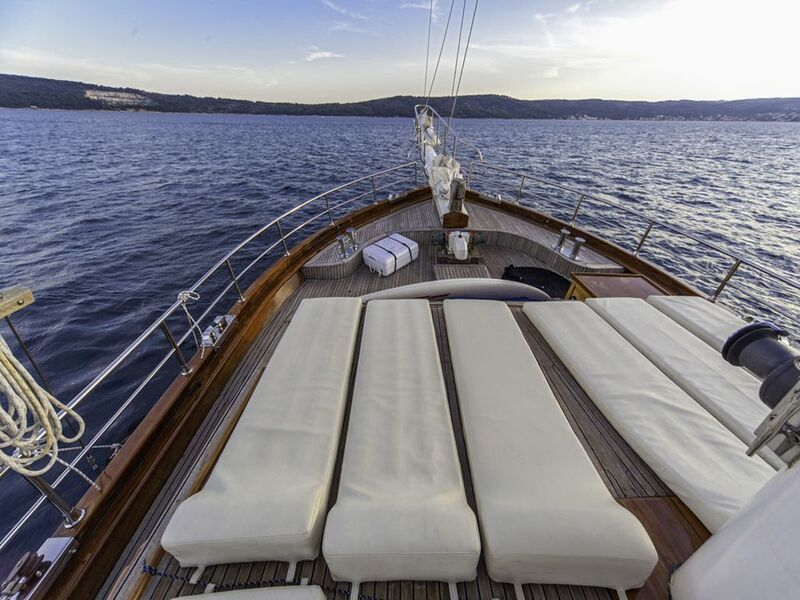 We have learned that it is a good practice to offer clients recommendation and advice about pricing, crew, routes, and activities. We offer clients advice about what we honestly think is best for them and then we go on to give them a further 5% discount. Apart from finding them a great deal, our other merit is the fact that we are able to guide our clients. Paper work will usually include; contract with the client, contract with the owner, general terms and conditions, invoice, normal payments or credit card payments, security, and safety. We handle this and all other inquiries that accompany them. There is really a lot of paperwork to keep in order to ensure that our clients receive the best possible service. 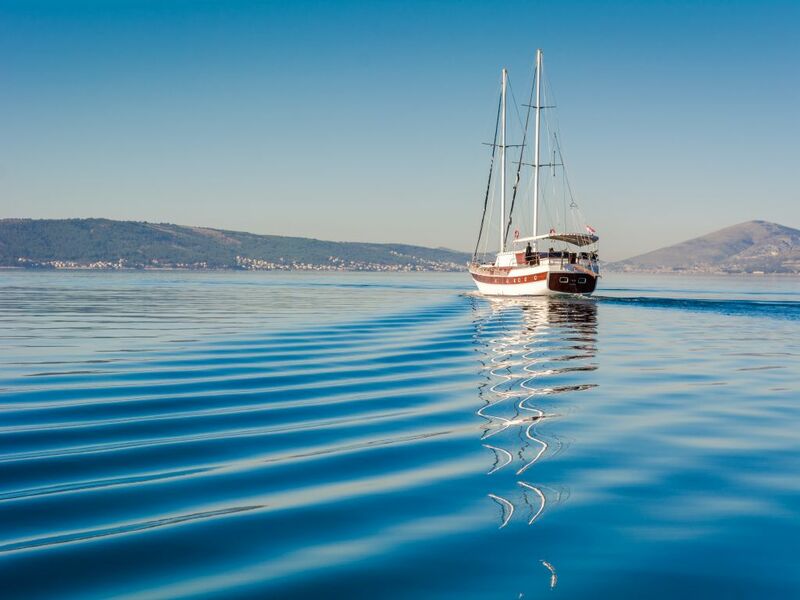 Ensuring that your wishes are relayed with the gulet owners, crews, local department and concierge departments to ensure a hitch free cruise. Finally, even on your cruise, we try to keep tabs on all the happenings to make sure that everything is going out as planned with both the crew, owner, and representatives. We honestly try to ensure that our clients go back home happy and delighted with our service so that they can speak well of their experience with us and leave good reviews.